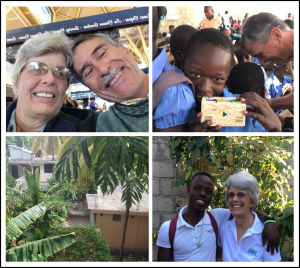 After almost four years as missionaries in southwest Haiti, serving with Reciprocal Ministries International, the Suttons have returned to the United States. Their mission lasted Sept. 5, 2014 – July 1, 2018. 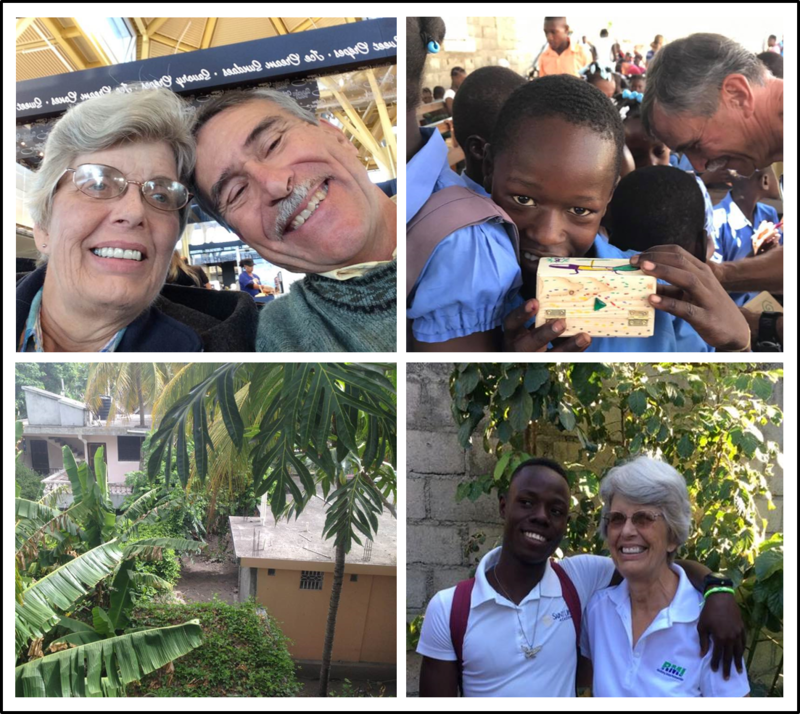 During their ministry in Haiti Joel and Laura served in different roles; they shared the responsibilities of being missionary hosts and Joel also supervised the maintenance of ministry buildings. They sadly left many friends behind. The Suttons report that their tenure brought challenges, blessings, and growth. They are now re-settling in Gainesville, Florida where they lived prior to going to Haiti. 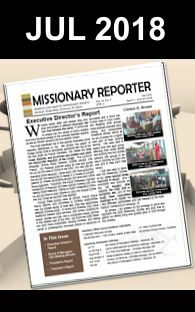 The Missionary Society thanks them for their service.